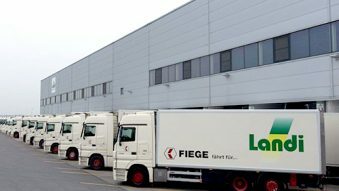 Over 140 years of experience in the logistics business and many years of freight forwarding competences combined with personality and skills in handling any kind of goods. 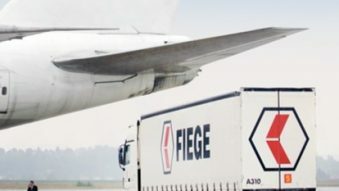 Internationally connected and specialised in special transports. 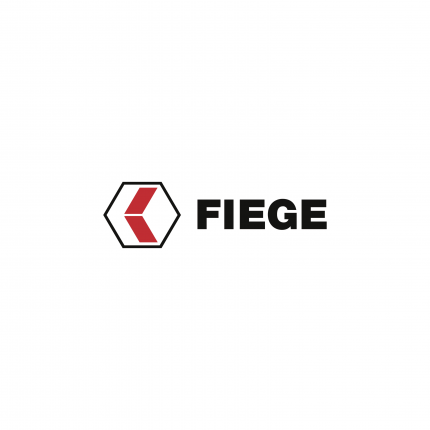 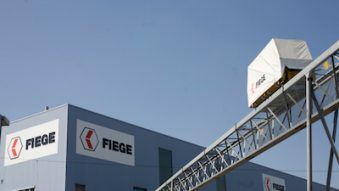 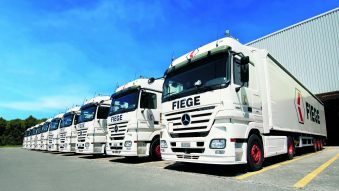 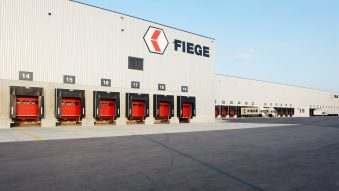 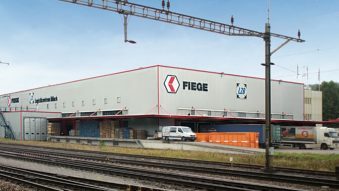 FIEGE Switzerland assists from the planning to the implementation, irrespective of size, volume, complexity or modes of transports. 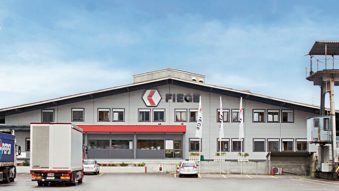 We find the right solution for our customers with focus on their needs and wishes.